Recently I wrote an article that is filled with tips and photo examples that showcase How to Host the Perfect Coffee Date for your friends. I used a few accessories from The Apollo Box, who is my go to for fun new products. They were very generous in offering our readers an exclusive coupon! 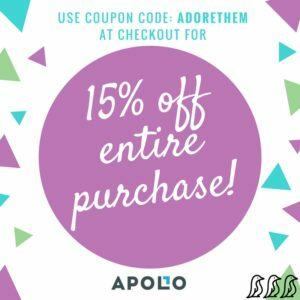 The Apollo Box is Fully Personalized for You. We are your personal shopper. We know what you like and will find what you need offering a totally free service designed to save you time and effort. We help customers discover, collect, and share the world’s most creative products. Each product is hand-picked from vendors around the world. Find unique gifts for your family and friends, and use augmented reality to virtually place them in your room before you buy them.